A Bertram Chandler, writer and sea captain, was already established as a science fiction writer in John W. Campbell's Astounding and the other genre magazines by the time he moved from England to Australia in 1956. (Well known stories from 1945-55 include "Giant Killer", "Boomerang" and "Jetsam.") 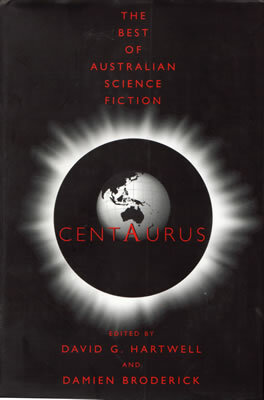 But his major reputation followed the publication of his novels, beginning in the early 1960's, and for at least the next two decades, from the early 60's to the early 80's, he was the most famous Australian SF writer.